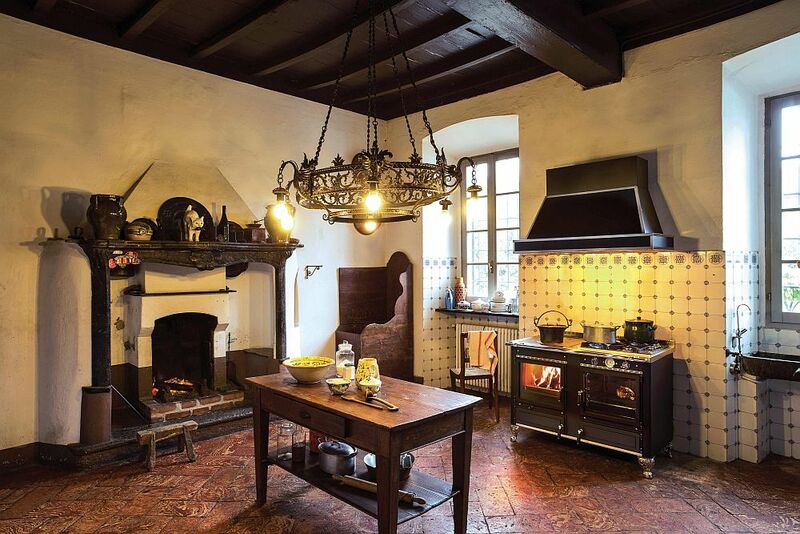 The traditional perception of wood-burning cookers is that they do not really help save the planet’s resources, and if it were still the early 19th century, we would have totally agreed with that view. 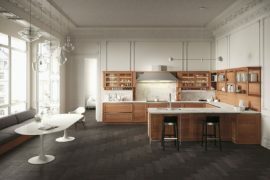 But innovative design techniques and improved efficiency mean that modern wood-burning cookers are far more eco-friendly and versatile. 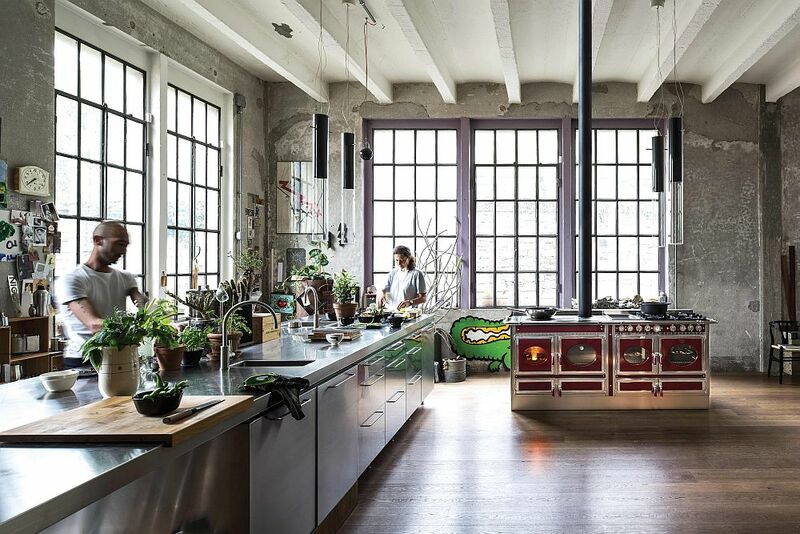 Coming from the house of J. Corradi are four fabulous new collections of wood-burning cookers that alter your perception of this classic kitchen addition as they elegantly bring together efficiency, aesthetics and culinary magic! 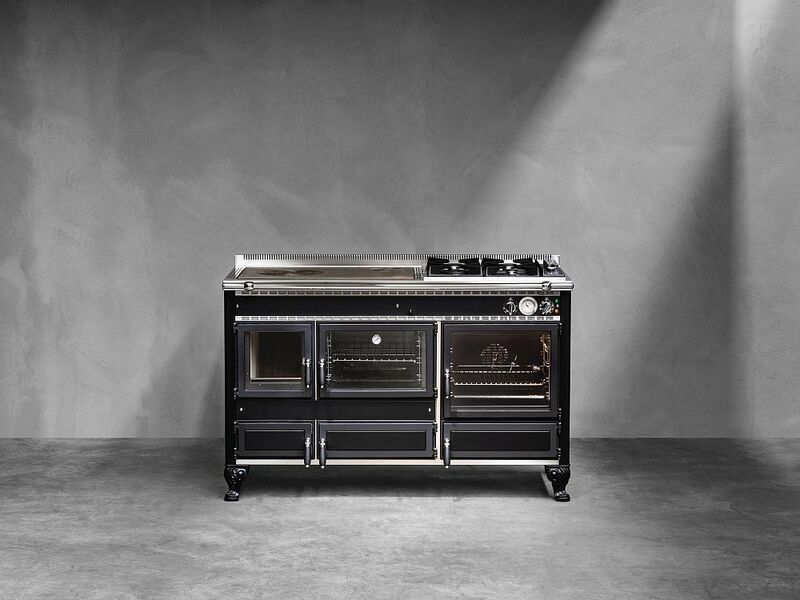 Combining the slow pace of traditional wood-fired cooking techniques with a stylish, modern lifestyle and a sense of trendy minimalism, Neos is the perfect range of wood-burning cookers for the contemporary home. 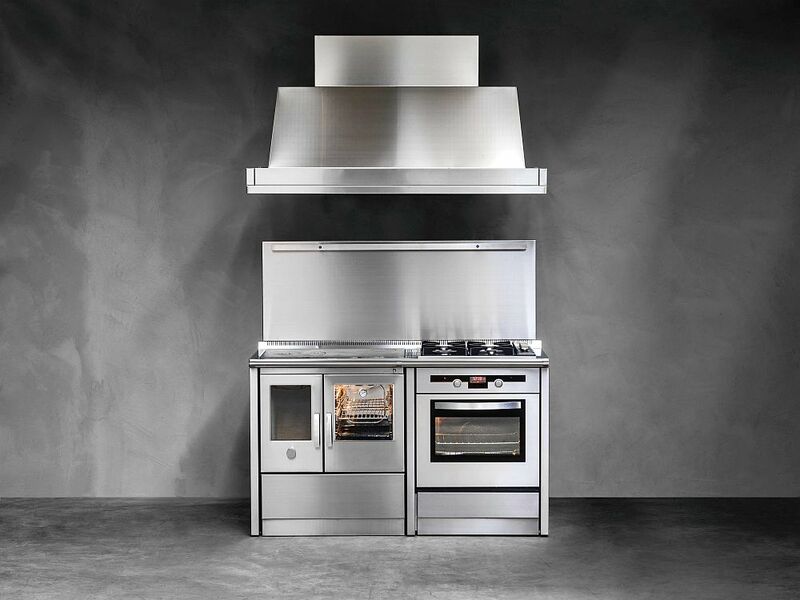 The clean design of the lineup coupled with the use of simple, straight lines and a lack of intricate patterns means the Neos Collection can easily be integrated with the other state-of-the-art appliances in your existing kitchen. 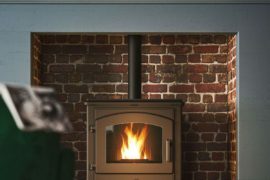 Allowing you to have hot embers up to 6 hours after the appliance was last loaded, Neos can be integrated with your existing heating system to heat the entire house in the chilly months ahead. 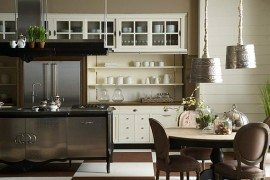 Enameled metal panels glazed in various colors and knobs that have an antiqued brass finish shape the overall appeal of the Country Range. 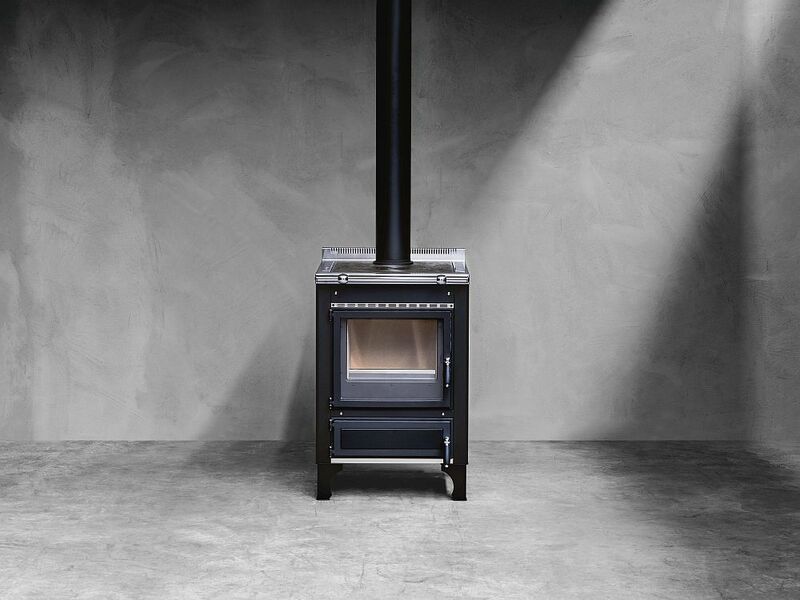 Available in an amazing array of finishes, Country is a series for those who appreciate the finer details of design and would love to have a central wood-burning cooker that complements the transitional or traditional style of their kitchen. 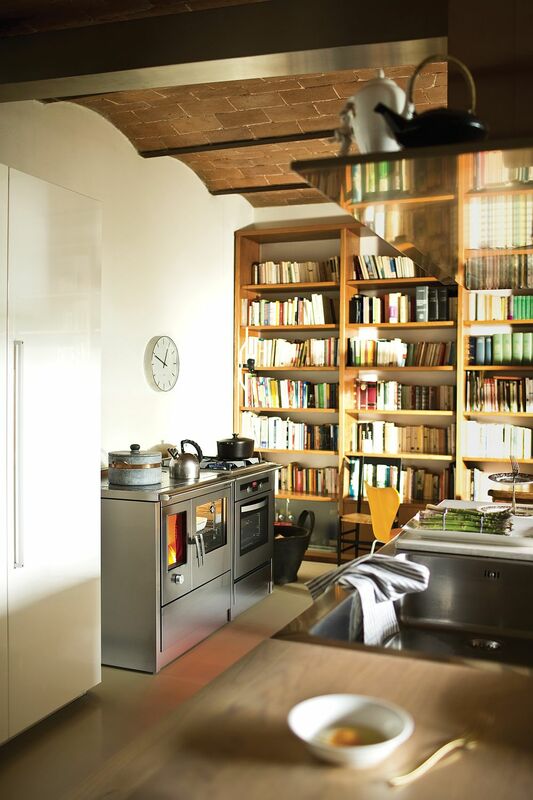 Ranging from the 45-litre static oven to the standard Thermo version that will heat up your home with ease, Country is arguably the very best in its class in terms of longevity, style and functionality. 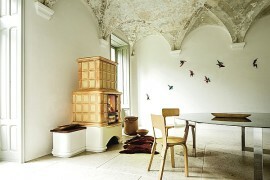 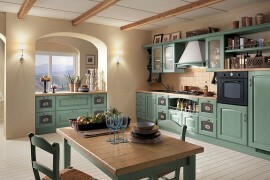 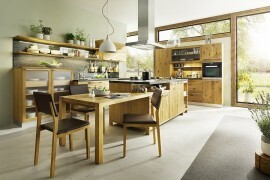 If there is one room in the contemporary home where a rustic theme seems both organic and welcome, it is the kitchen. 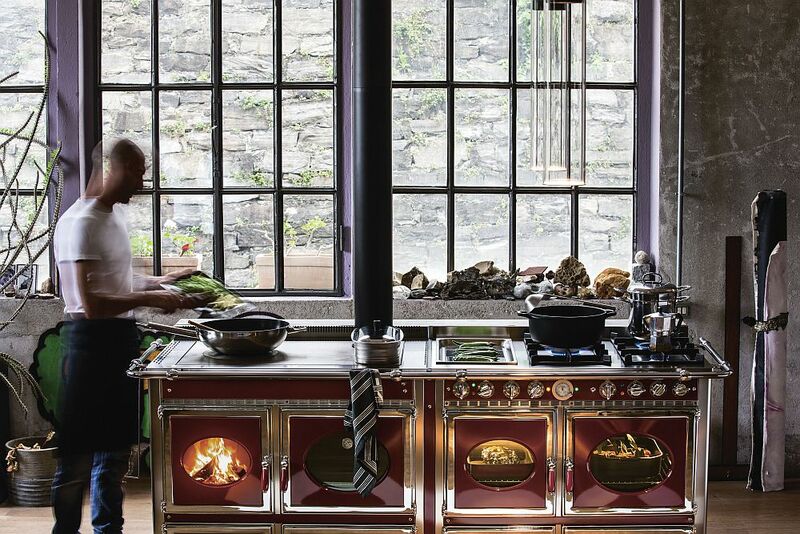 Adding a timeless fiery glint to this amazing setting is the Rustica Range with its smooth enamel metal surfaces in black and bordeaux. 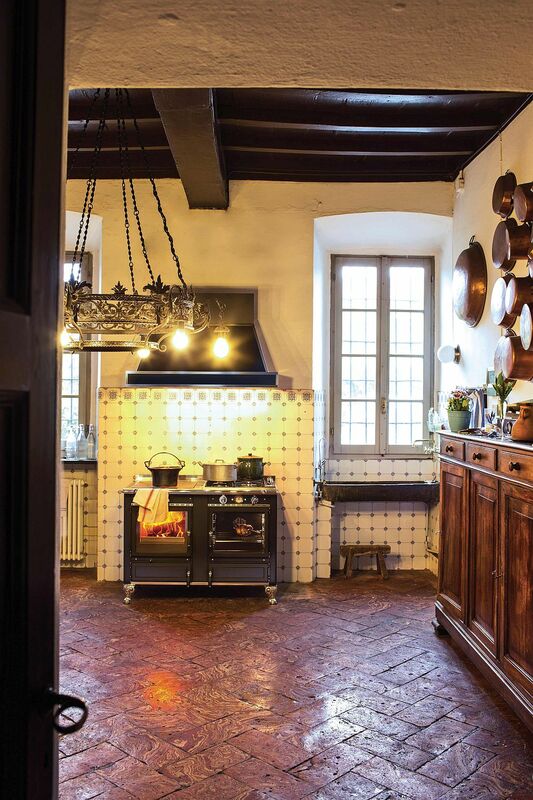 A vintage tile backsplash, a lovely wooden workstation and a classic chandelier should elegantly complement this beautiful wood-burning delight. 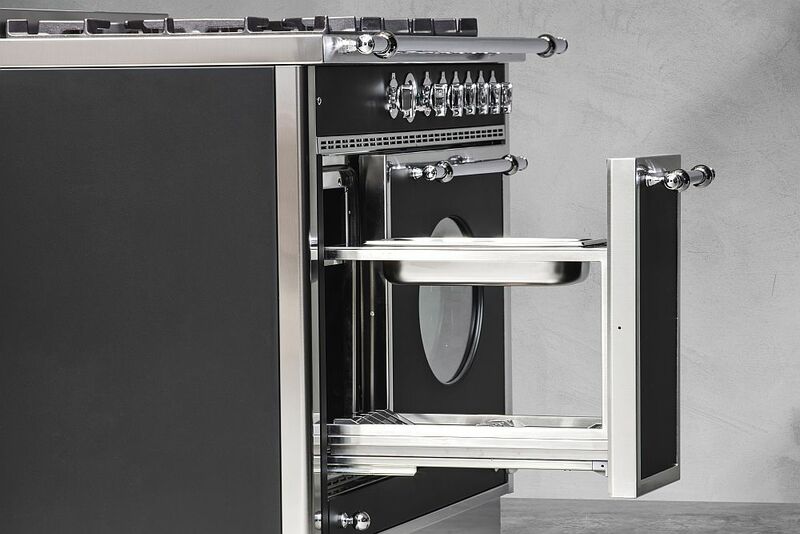 Available with a wide 58- or 45-litre electric multi-functional oven, Rustica opens up a whole new decorating and culinary world! 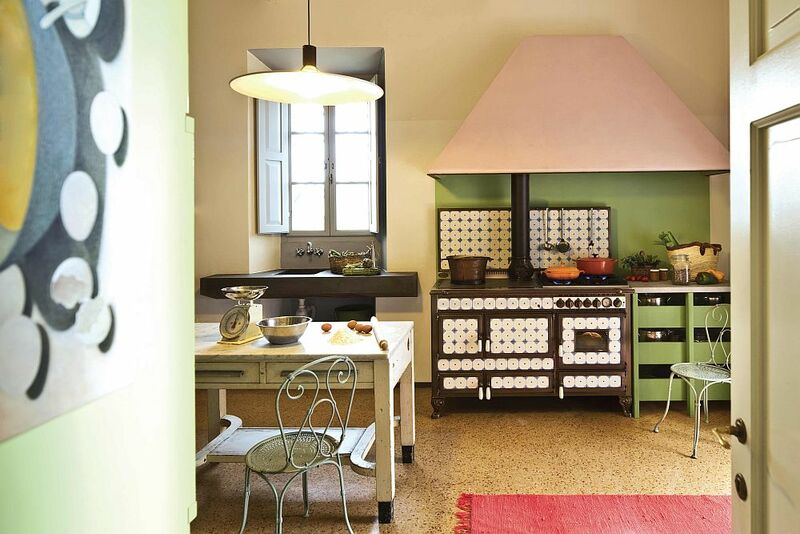 Borrowing heavily from vintage design elements, the Borgo Antico takes you back in time and helps fashion a kitchen that is both efficient and truly traditional. 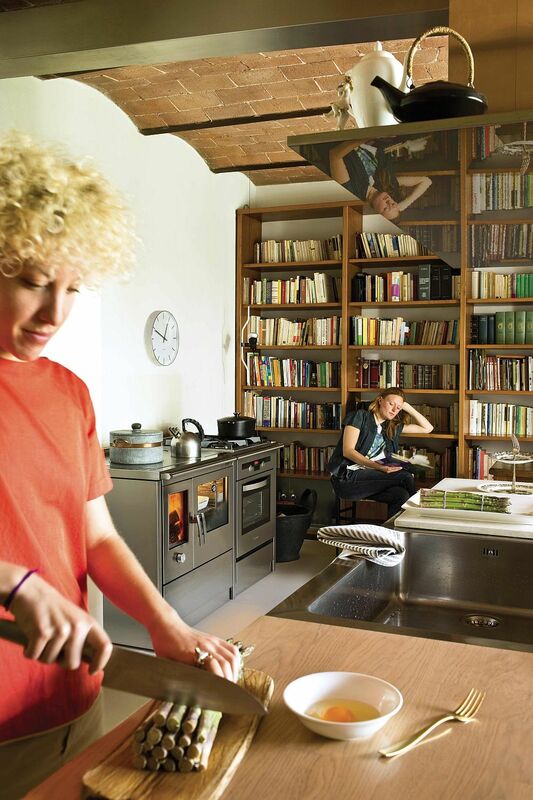 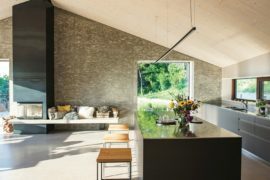 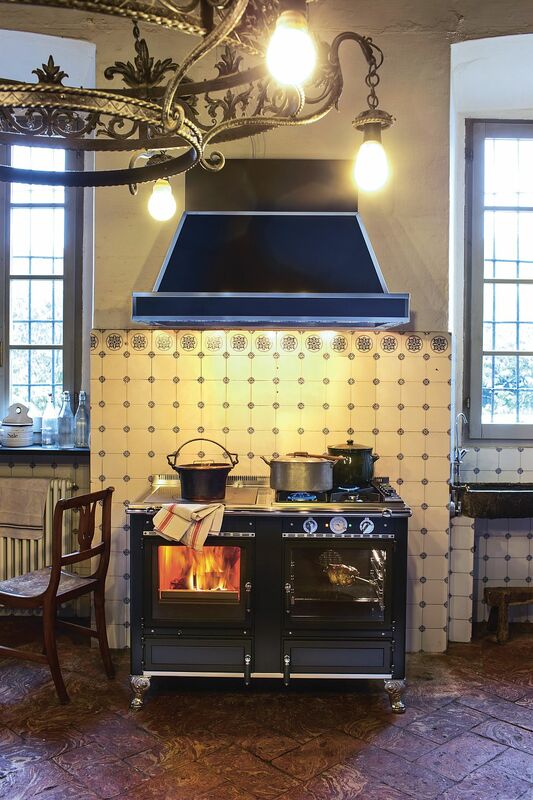 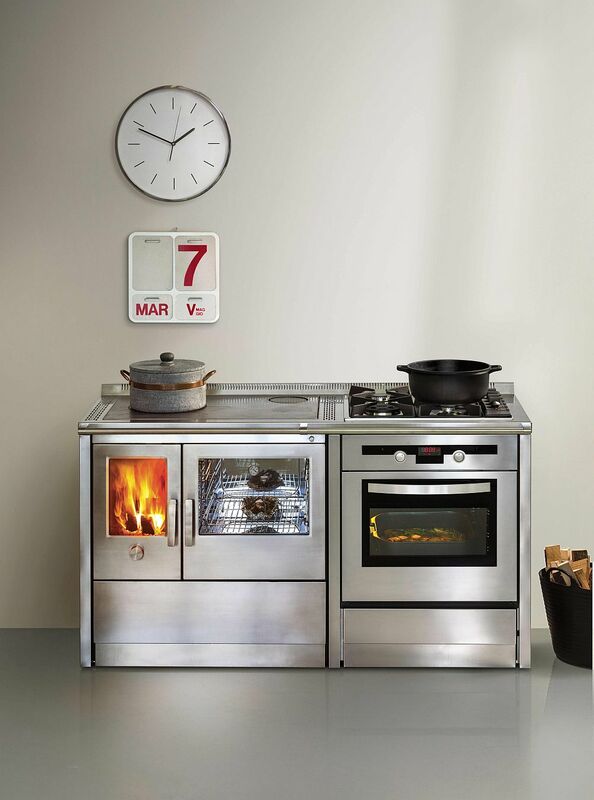 The ceramic cladding used to shape the doors of these wood-burning cookers gives the range a sense of uniqueness and authenticity. 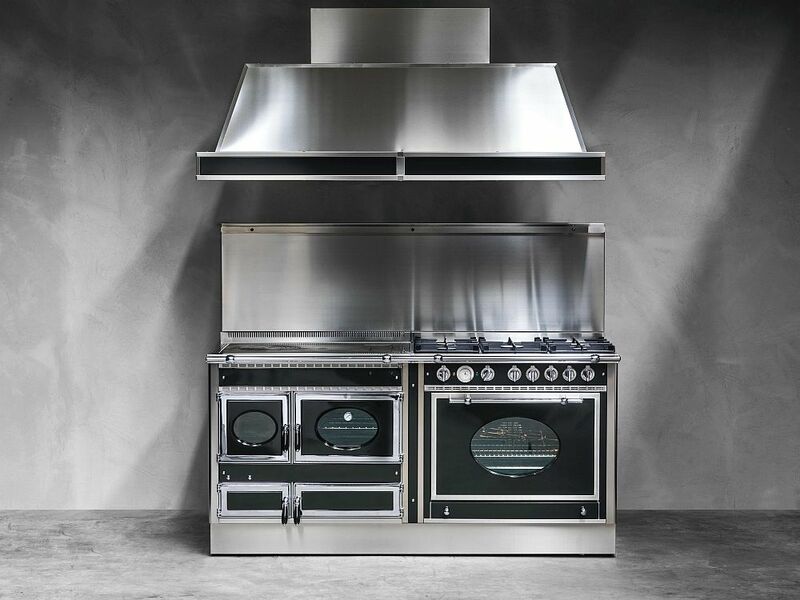 The brass and ceramic handles and knobs of the cookers are the icing on the cake that truly drives this design style home. 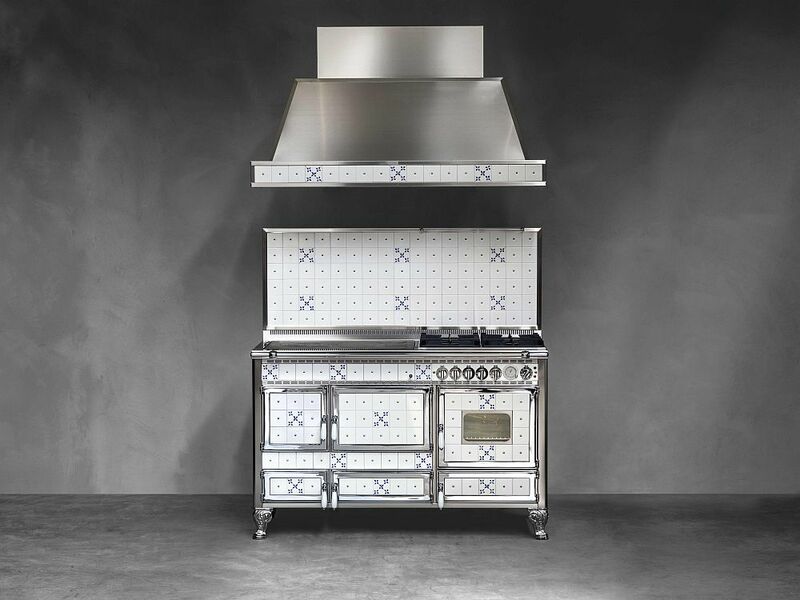 With vintage and retro kitchens making a grand comeback, Borgo Antico brings back the 1920s wrapped in modern efficiency. 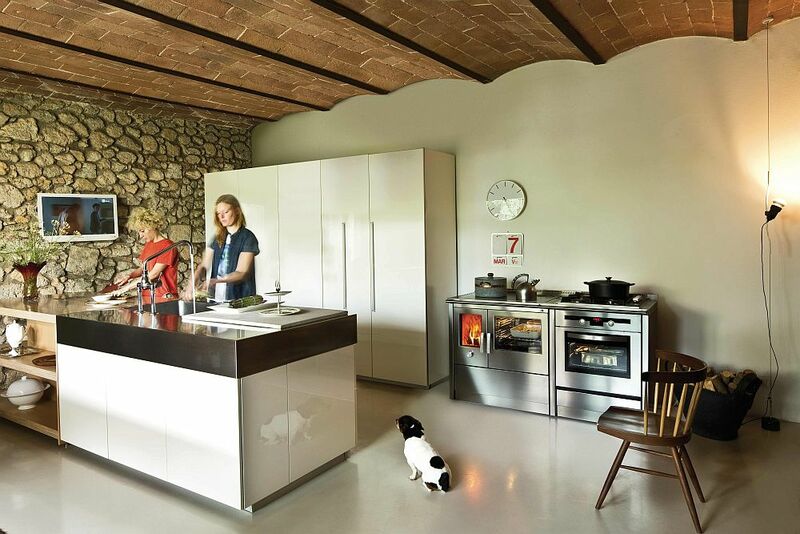 And in case wood-burning stoves do not fit your kitchen style, you can always opt for more contemporary additions like the freestanding induction stove from La Cornue to shape the kitchen of your dreams!